A lot more than just hummingbirds visit the garden here. With lots of flowers and fruiting trees, many other birds drop in for a taste. 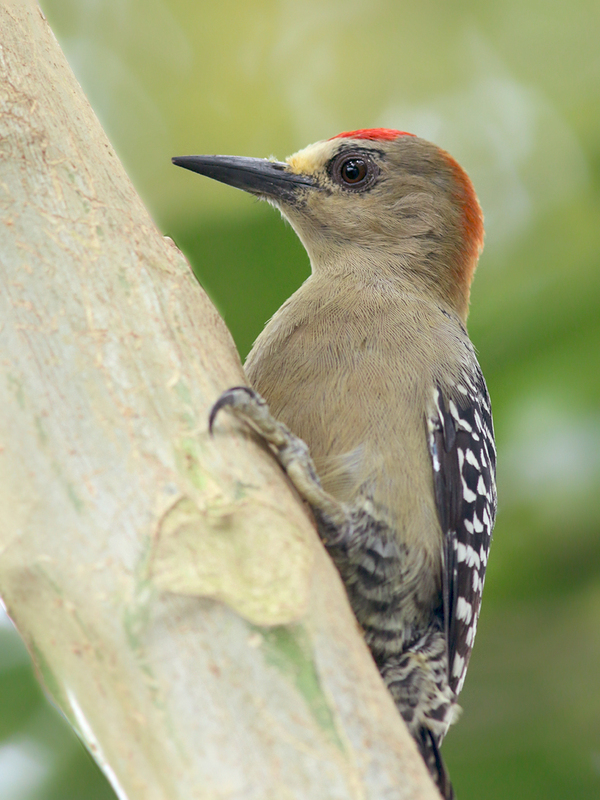 This was the first of several Red-crowned Woodpeckers we encountered – one of several species that occur here but not on Trinidad.